THE RACQ has urged the Queensland Government to adopt NSW's "carrot and stick" approach for safe drivers and offer a licence renewal discount. NSW offers a 50 per cent discount on licence renewals for motorists who have a clean driving record over the five previous years. The incentive was brought in 2012 and will be complemented from July 1 with free registration for NSW private car owners who spend $25 or more per week on tolls. RACQ's chief communications officer Paul Turner said rewarding safer driving was a positive, but said the organisation opposed free registration for regular Queensland toll users. He said only southeast Queenslanders would benefit from the scheme. "We certainly think a carrot and stick approach is a good idea and … it should definitely be considered" he said. "We could not support free registration. You would be essentially … be funnelling money from the Government to a private toll operator. "It is a positive incentive though and we do want to encourage motorists to use the toll road, but they should provide dynamic pricing." 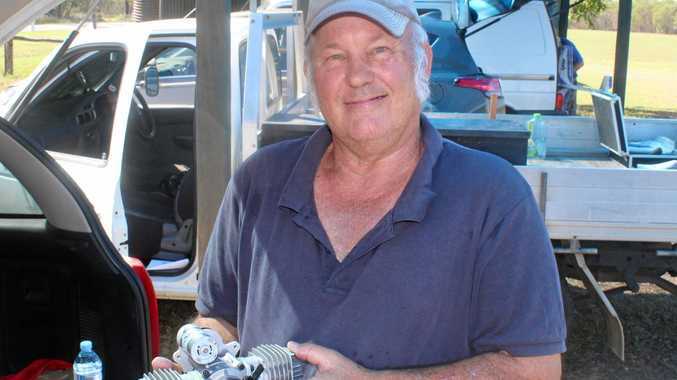 Mr Turner pointed out that a five-year Queensland licence was five per cent cheaper than the equivalent NSW licence but a one-year Queensland licence was 36 per cent more expensive. 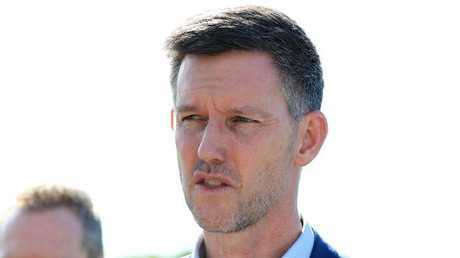 State Transport Minister Mark Bailey ruled out following NSW on both accounts. He said their focus was on reducing poor driver behaviour and not rewarding those who drive within the law. "While a driver licence rebate may encourage some drivers to drive more safely, it is unlikely to change or deter those who display bad driving behaviours," Mr Bailey said. "As such, we have not undertaken an assessment of such schemes or explored their financial implications." He also ruled out any free or discounted registrations for toll users. 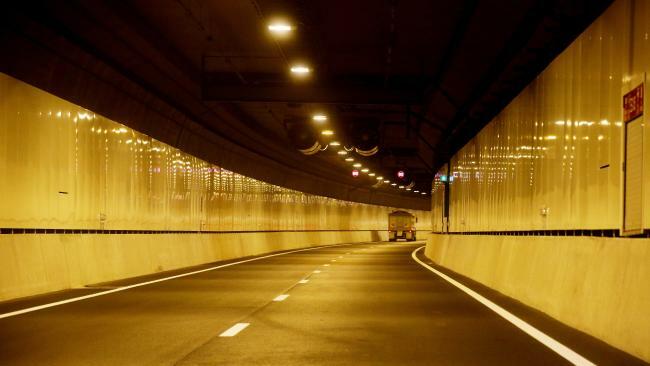 "We understand the NSW scheme addresses several issues pertinent to its tolling system, such as the reintroduction of tolls to the M4 and the expansion of the toll road network," he said. "These issues are not relevant in Queensland." 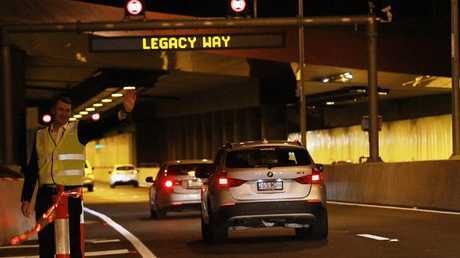 Queensland Opposition Leader Deb Frecklington said any idea that helped reduce the costs for motorists should be seriously considered and discount registration could be part of the LNP's proposed toll inquiry. "Innovative ideas like this that reduce costs for motorists and bust congestion should be examined in the tolling inquiry proposed by the LNP," Ms Frecklington said. "Annastacia Palaszczuk needs to get on board and support the LNP's plan."